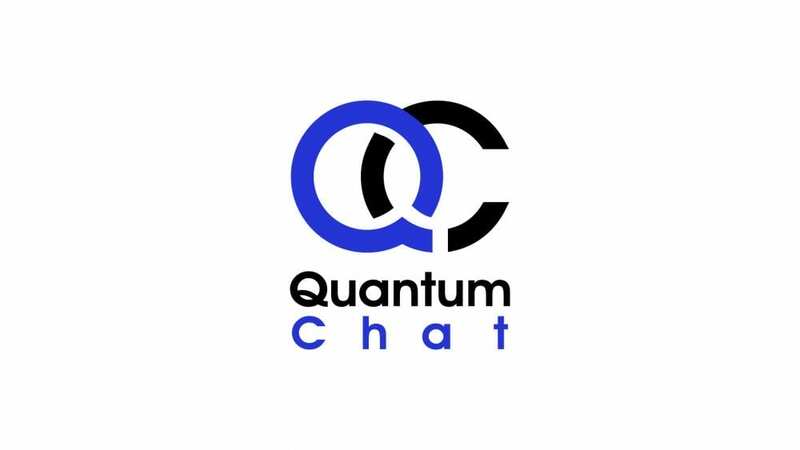 Quantum Chat warrants that services will be provided in a professional manner consistent with industry standards. Customer must notify AMA Family by manner of support ticket at www.getsupport.biz of any service deficiencies within thirty (30) days from performance of the defective services. Quantum Chat DOES NOT guarantee that the software or system will perform error-free or uninterrupted or that Quantum Chat will correct all software errors. 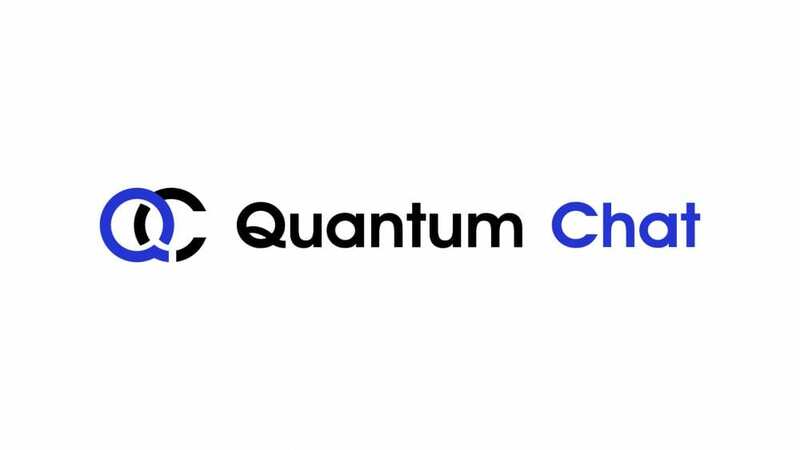 The correction of software errors that cause breach of the warranty; or, if Quantum Chat cannot substantially correct such breach in a commercially reasonable manner, customer may end the services period and recover a prorated portion of any purchase funds paid to Quantum Chat.